Great systems start with a great case, and Carbide Series 300R provides a remarkable number of features in a compact chassis. Easy access, lots of room for expansion, and superior cooling make the 300R a great choice for building powerful PCs that don’t take up a lot of room. 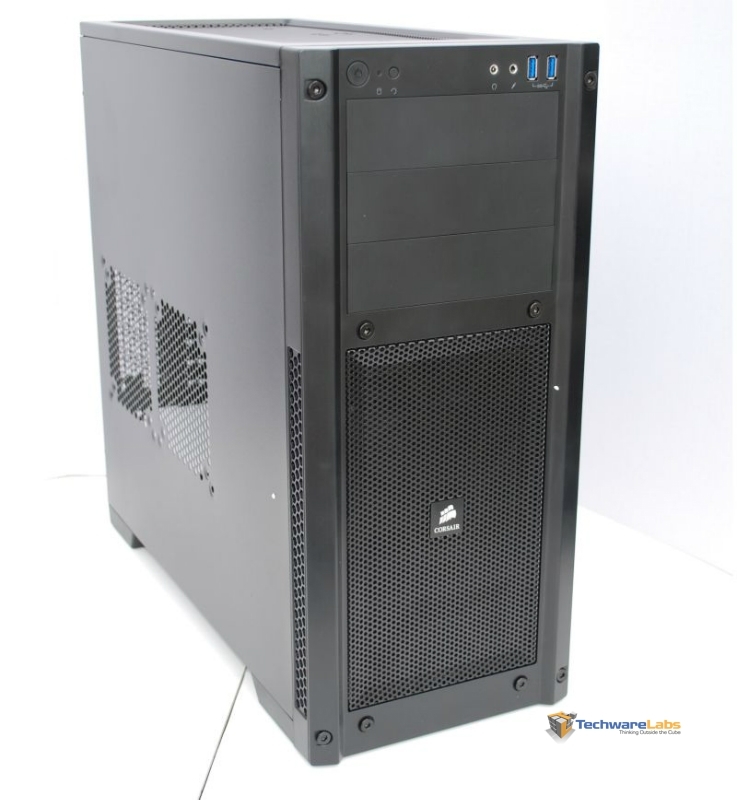 From Corsairs’ website they pride the case on 3 critera: “Serious Cooling Potential”, “It’s big where it counts”, and “Build Quality”. Let these be the overall theme of our review. 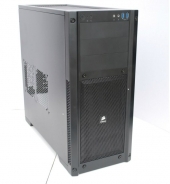 Lets move on to Specifications and see how Corsair has done.